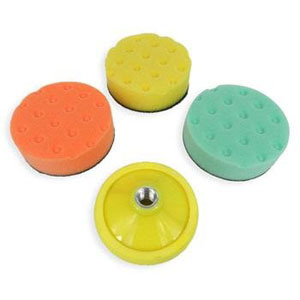 Lake Country Buffing Pads for spot buffing known as “Spot Buffs” are the 4″ CCS version for rotary buffers and polishers and are primarily used to correct smaller polishing surfaces. You are only buffing the blemish with the Spot Buffs, not the surrounding paint. 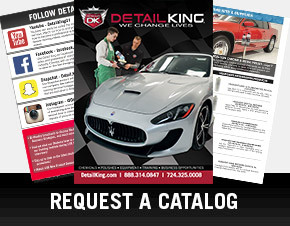 Scratches and blemishes often occur in particular areas on vehicles. 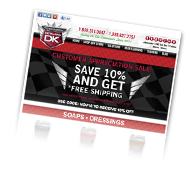 Very rarely is your whole vehicle covered in blemishes. If the majority of the vehicle’s painted surfaces looks like new, it is not necessary to compound the whole thing. As a matter of fact you might cause swirls if you use an overly aggressive pad on perfectly good paint. With Spot Buffs, you are only addressing the problem, not creating new ones. 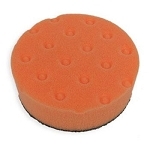 The Lake County 4″ CCS Spot Buffs are available in yellow foam buffing pads, green foam polishing pads and foam orange pads for medium cutting. 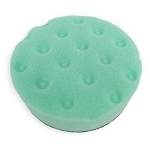 We also carry Lake Country 6.5″ Ultra-Fiber Microfiber Pads for rotary polishers. 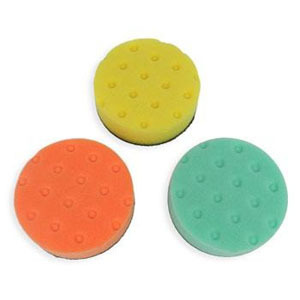 Ultra-Fiber Microfiber Pads are ideal for both compounding and polishing. This Lake Country 4 Inch Orange Light Cutting Pad is constructed of firm, high density foam for lite to medium scratch, water spot & defect removal. This Lake Country Cutting Pad is a medium duty pad that will work on most light to moderate imperfections.